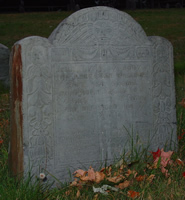 Died Jun 1709 Lexington, Middlesex Co., Mass. Family Samuel Whitmore, b. 1 May 1658, Cambridge, Middlesex Co., Mass.